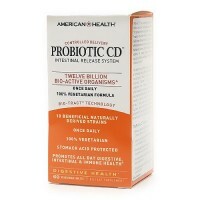 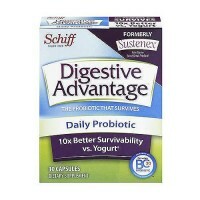 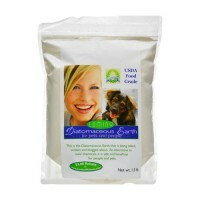 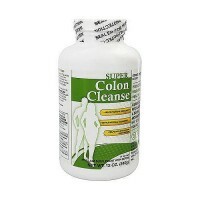 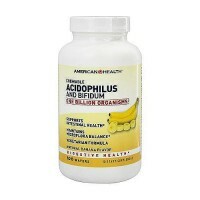 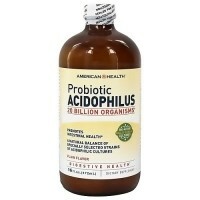 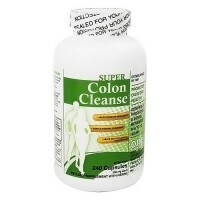 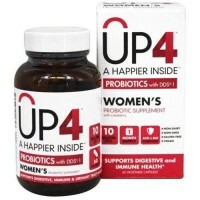 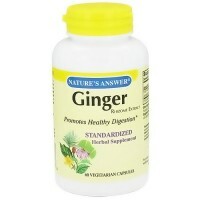 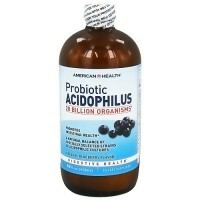 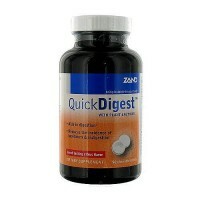 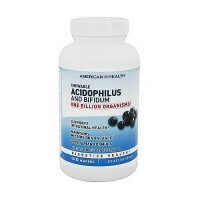 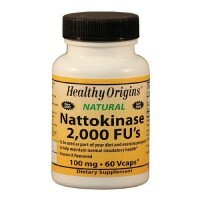 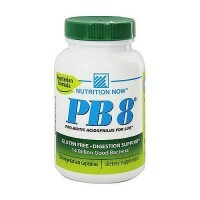 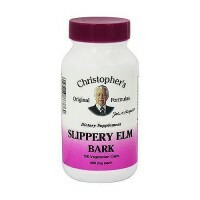 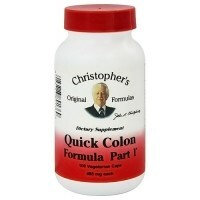 Aid in the digestion of proteins and carbohydrates, while encouraging proper nutrient absorption. 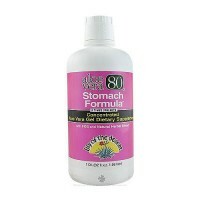 delicious tablets are made from 100% natural ingredients including: rice papaya fruit, papain (a papaya enzyme), protease and amylase. 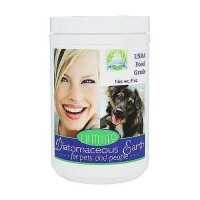 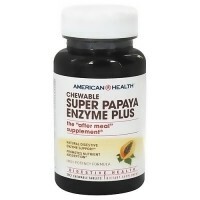 American Health Original Papaya Enzyme Chewables are sweetened with sucrose. 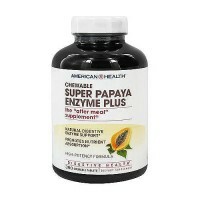 American Health's Original Papaya Enzyme Chewable famous blend is the perfect �after meal� supplement to help support and maintain daily digestive health. 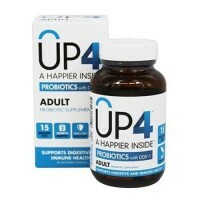 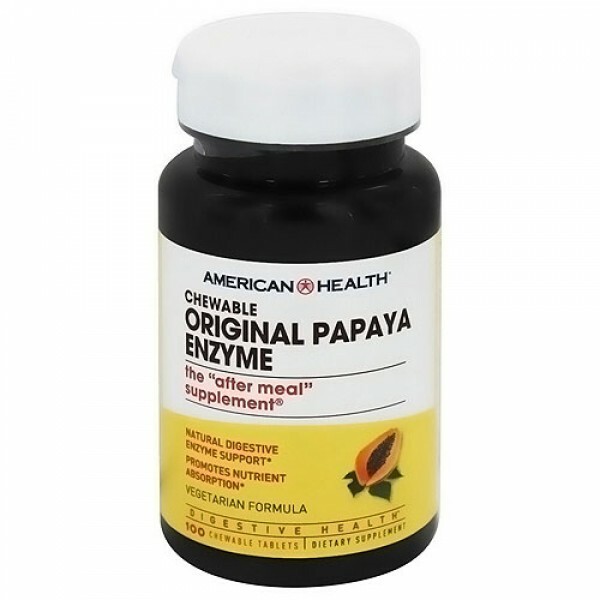 It combines the finest quality of freshly ripened Papaya fruit with papain, amylase and protease enzymes, which aid in the digestion of proteins and carbohydrates, while encouraging proper nutrient absorption. 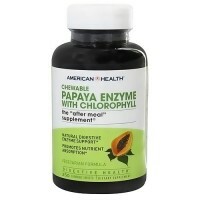 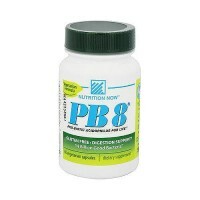 Take this delicious, natural papaya enzyme regularly to promote gastrointestinal wellness.